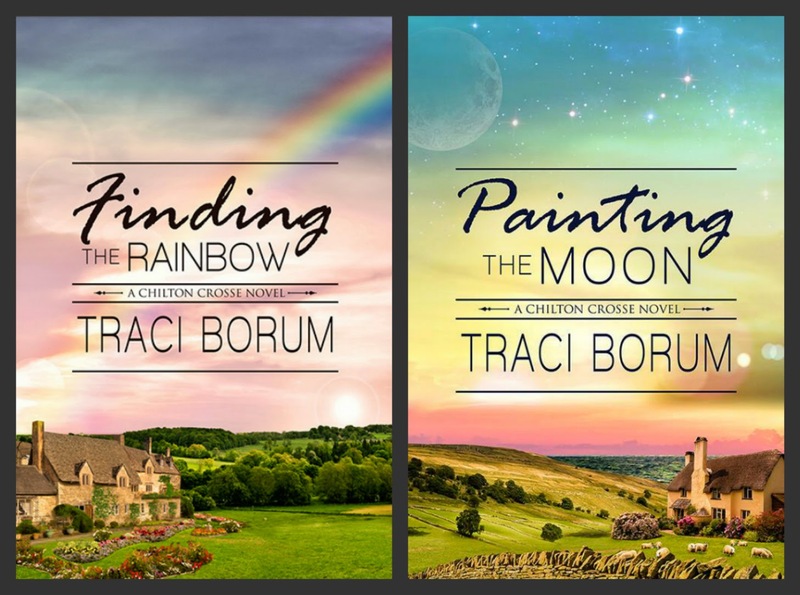 My publisher just unveiled the cover for my new novel, Finding the Rainbow. 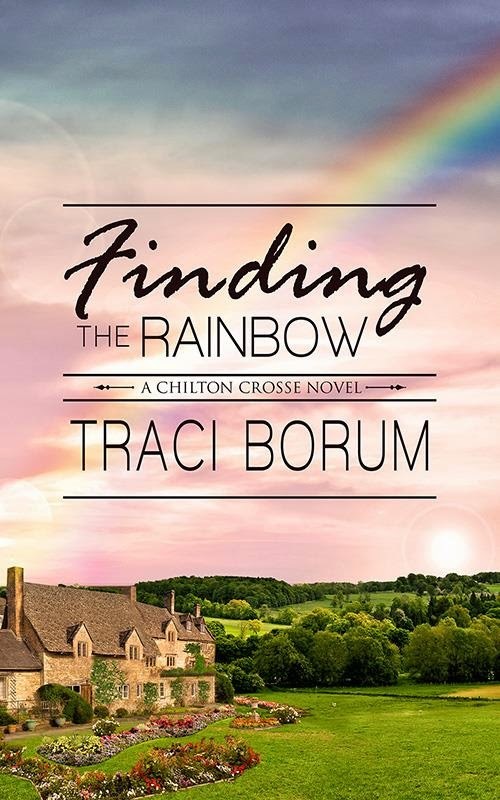 Publication date for Finding the Rainbow, TBA. I'll keep you posted! Another great cover! You lucked out with a fantastic artist, and a publisher with good taste. 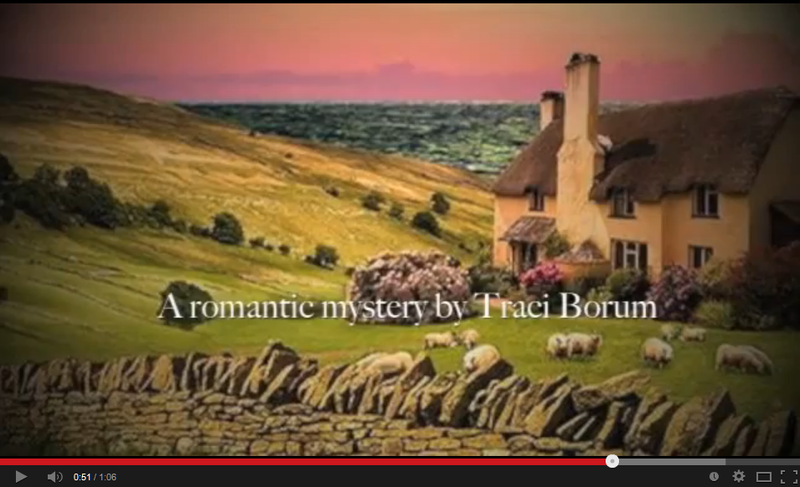 Oh yes, very beautiful and it makes me want to read the book!